Add a stylish touch of elegance to your little one's overall look with this smart & comfortable shirt from the house of Beebay. 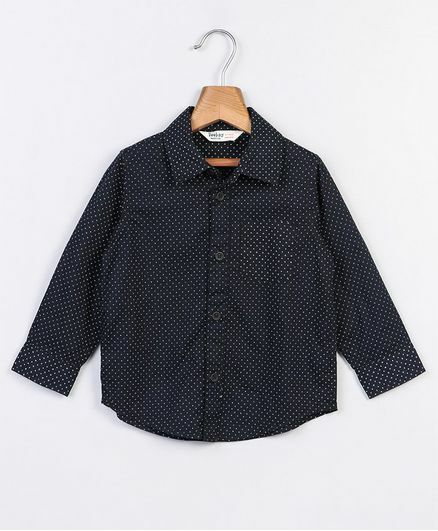 Made using premium quality fabric, this shirt is soft on your baby's skin and comfortable to wear with a front open button closure. Styling Tip: Pair it up with Jeans and sneakers.